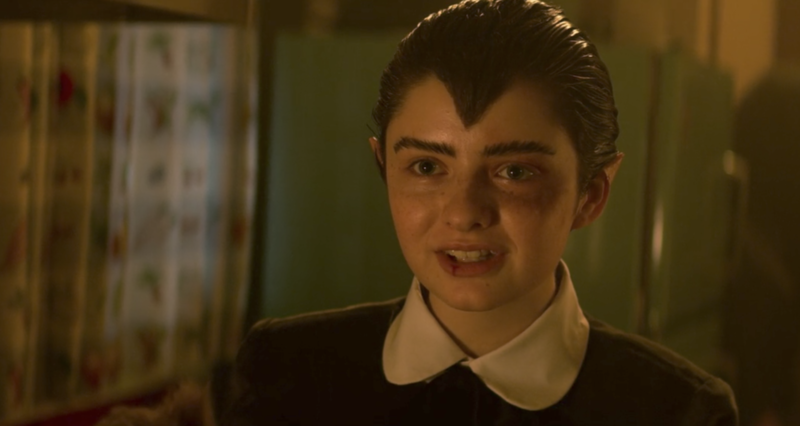 23 Details From "Chilling Adventures Of Sabrina" That'll Make You Say, "How Did I Not Notice That?" Did you spot all of the horror movie and Archie comics references? 1. When Sabrina enters her house for the first time and turns the radio on simply by using her finger, it's an homage to the original comic and the Melissa Joan Hart series. 2. 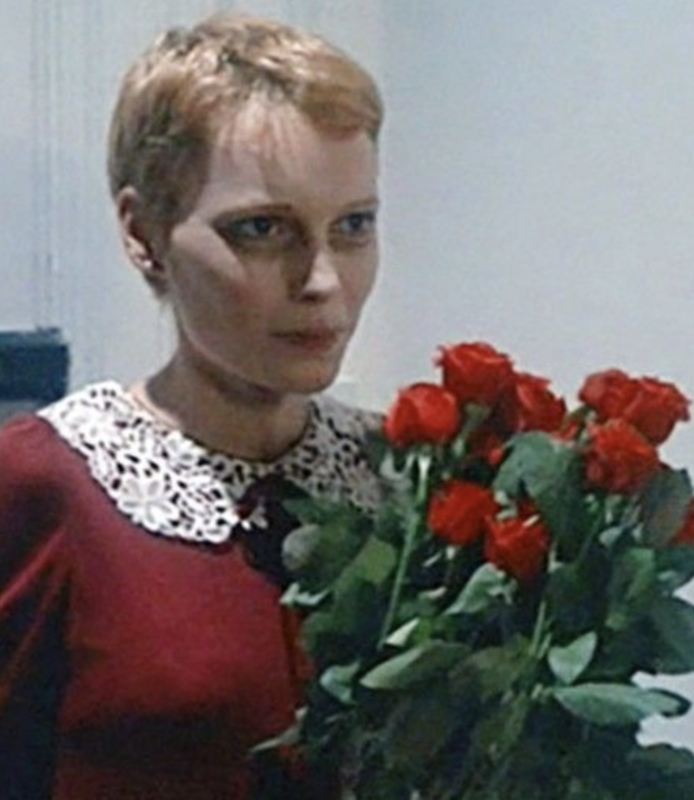 Sabrina's red dress with the lace collar mimicks Mia Farrow's dress in Rosemary's Baby. 3. Sabrina and Harvey see Night of the Living Dead, and Harvey later quotes the movie while chasing Sabrina. 4. While eating lunch with Rosalind and Harvey, Sabrina is using an Archie comics thermos. 5. 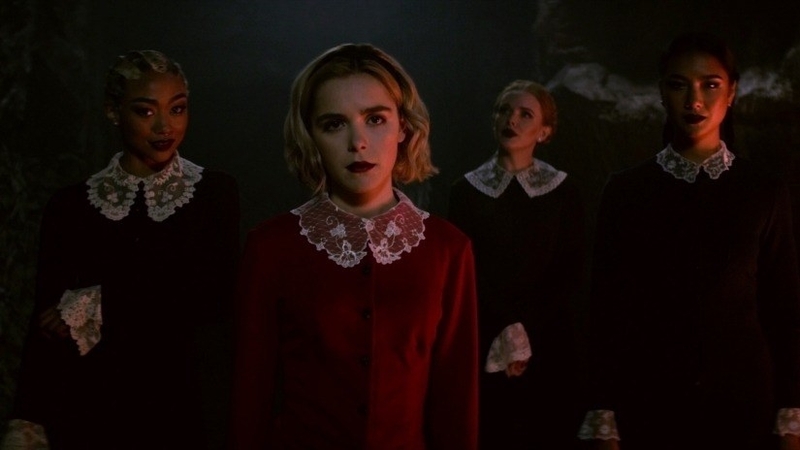 When Lady Blackwood makes Sabrina sing a verse in choir class, she's actually singing "I'll Never Say Never to Always," a song by infamous cult leader Charles Manson. 6. In Harvey's room, you can spot several Archie's Mad House comic book covers on his walls. 7. 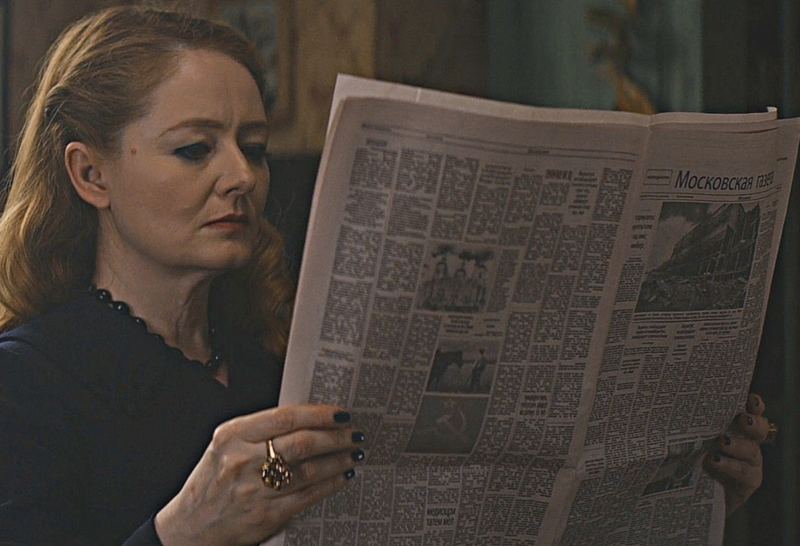 Aunt Zelda can be seen reading the newspaper in a different language several times. 8. Apparently, the shoes on the wall outside of Zelda and Hilda's room all belong to Zelda — every time Zelda casts a hex on someone, she binds the magic to a shoe, and places it on the wall. As long as the shoe is stuck there, the person remains hexed. 9. The doors to Father Blackwood's office share a similar design as the iconic doors in the 1977 horror movie Suspiria. 10. 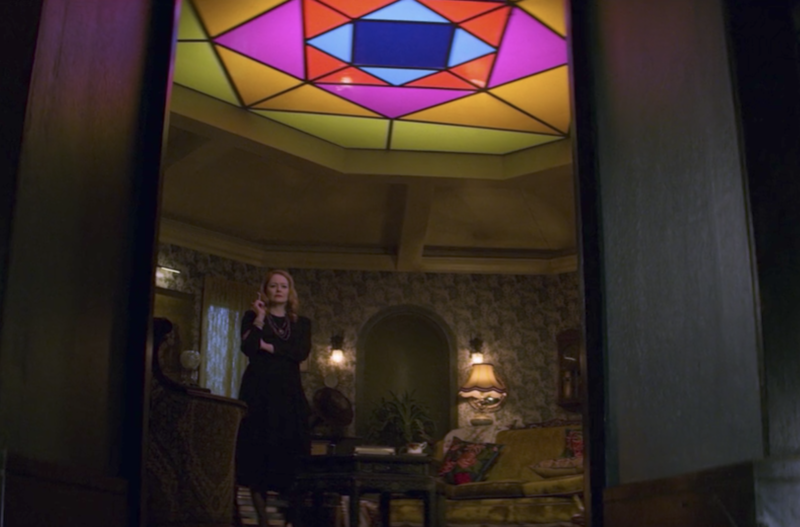 Also, the ceiling in the Spellman house is a direct replica of the one in Suspiria. 11. The Academy of Unseen Arts is housed in the abandoned Gehenna Station — Gehenna means "a place of extreme torment or suffering." 12. The crucifix over Miss Wardwell's fireplace turns upside down once she becomes Madam Satan. 13. 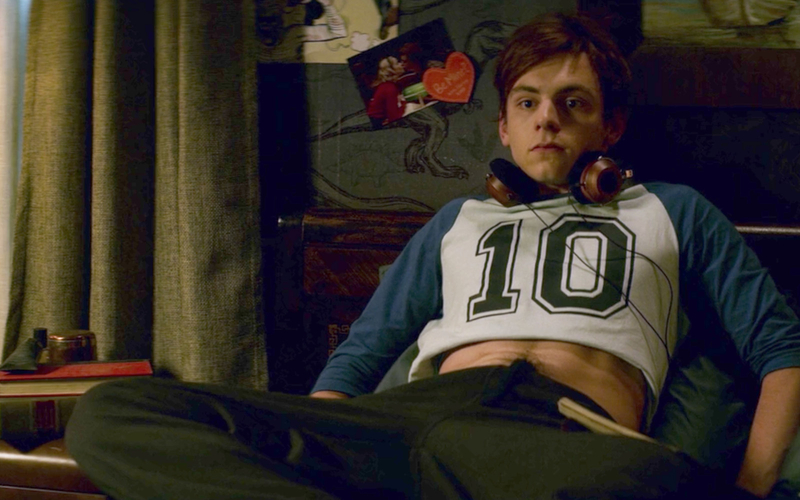 Harvey's Number 10 crop top shirt and headphones are an homage to Johnny Depp's look in A Nightmare on Elm Street. 14. During Episode 3, a student hangs a poster for a bowling championship between the Greendale Ravens and the Riverdale Bulldogs. 15. Luke is seen reading an Archie comic book while ordering a coffee at Cerberus' Books and Spirits. 16. When Sabrina goes to save Tommy in limbo, she's tethered to the real world by string — this is reminiscent of Poltergesit, when the family tries to save Carol Anne. 17. Also, when Principal Hawthorne calls for Sabrina over the intercom, Roz says, "He’s baaack!" — this echoes Carol Anne's iconic lines in the Poltergeist films. 18. In the Spellmans' house, there's a Venus flytrap sitting on a table that is reminiscent of the one from Little Shop of Horrors. 19. While Nick Scratch doesn't appear in the Chilling Adventures of Sabrina comics, his name is a mix between Old Nick and Old Scratch, both names for the Devil. 20. In Episode 7, Ben Button from Riverdale makes an appearance when he delivers pizza to Madam Satan. 21. 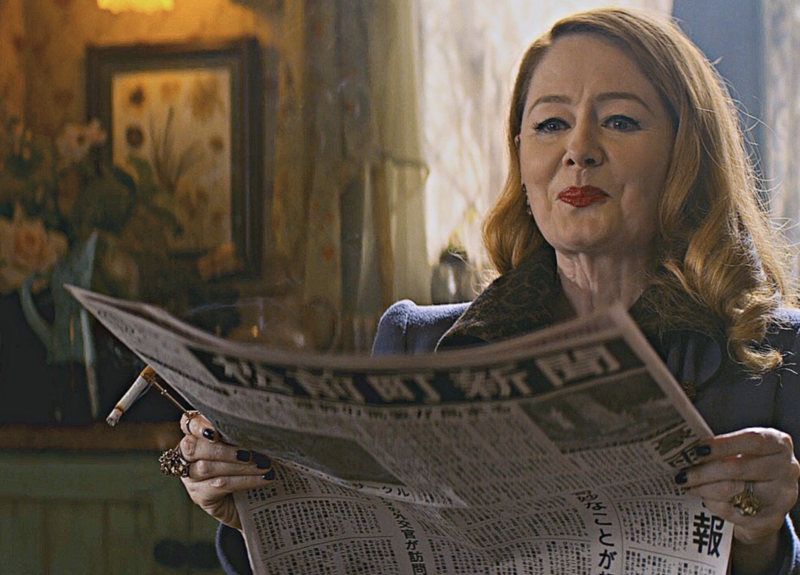 When a bat dies in Sabrina's room, Zelda and Hilda tell her to bury it in the pet cemetery — a nod to Stephen King's Pet Sematary. 22. 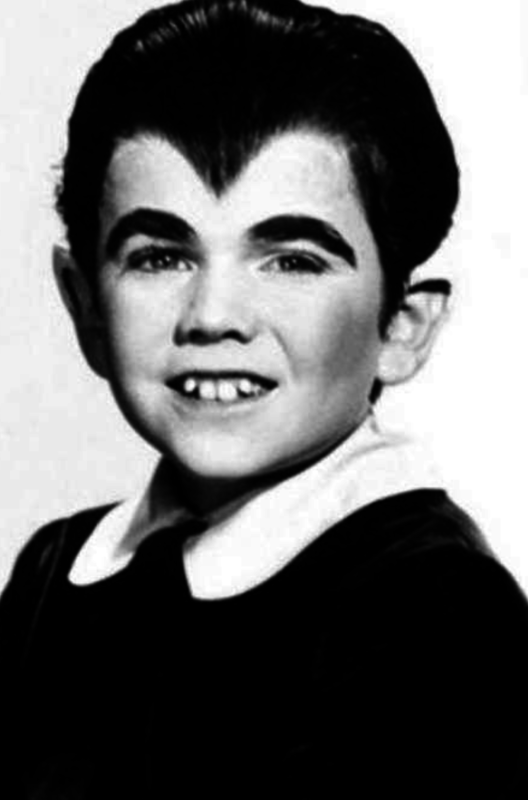 At the Halloween party, Susie is dressed as Eddie Munster from The Munsters. 23. And finally, Hilda references their cousin Montgomery who is a movie star — this could be a nod to either Elizabeth Montgomery who played Samantha in Bewitched or Madison Montgomery from AHS: Coven.